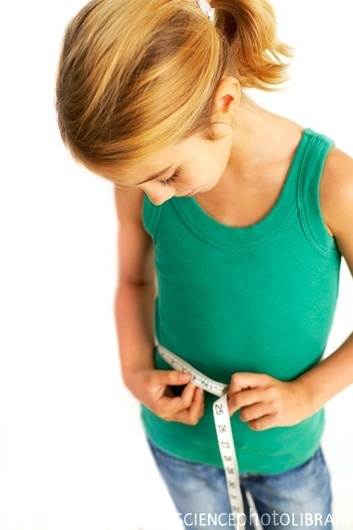 Classical conditioning is just one way in which children learn. For some of you the two words “classical condition” may ring a bell. (Pun intended!) 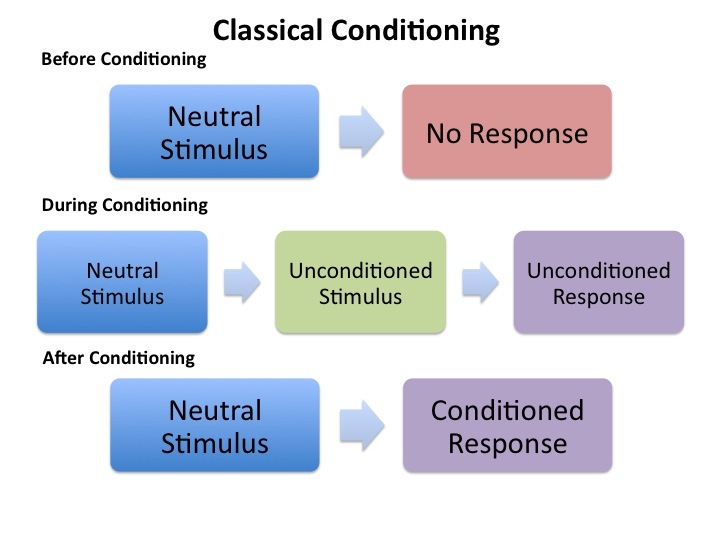 In classical conditioning a person or animal learns to respond in a certain way to a neutral stimulus (e.g., a bell, a flash or a light, etc) that on its own wouldn’t cause that response. 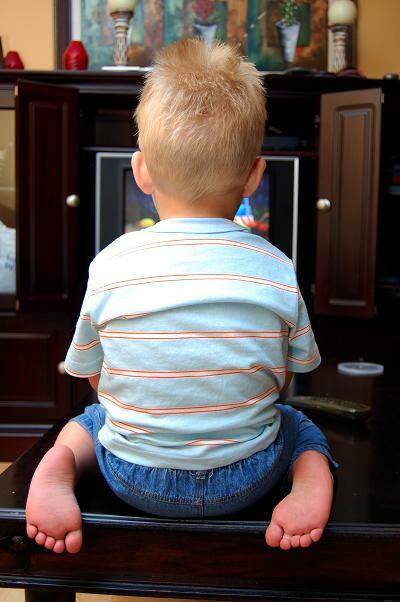 The most well-known example of classical conditioning is Pavlov’s dogs. In the early 1900’s, Pavlov trained his dogs to salivate at the sound of a bell. 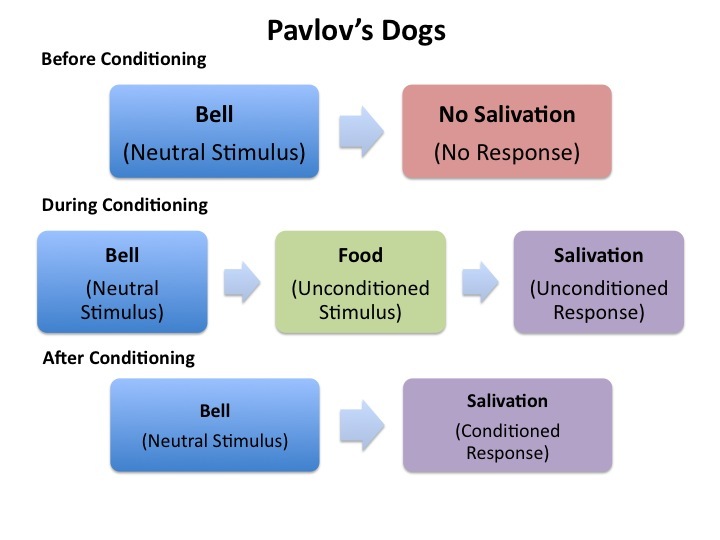 Meaning, he taught his dogs to respond (salivate) to a neutral stimulus (bell) which doesn’t on its own cause the responses (meaning a bell by itself doesn’t automatically cause a dog to get hungry and salivate.) So, the take home message is that after repeated experiences, the dog LEARNED that when the bell rang food would be coming and the dog began to salivate (even if food never arrived). The interesting thing with classical conditioning is it works with more than just dogs- it works with people too! 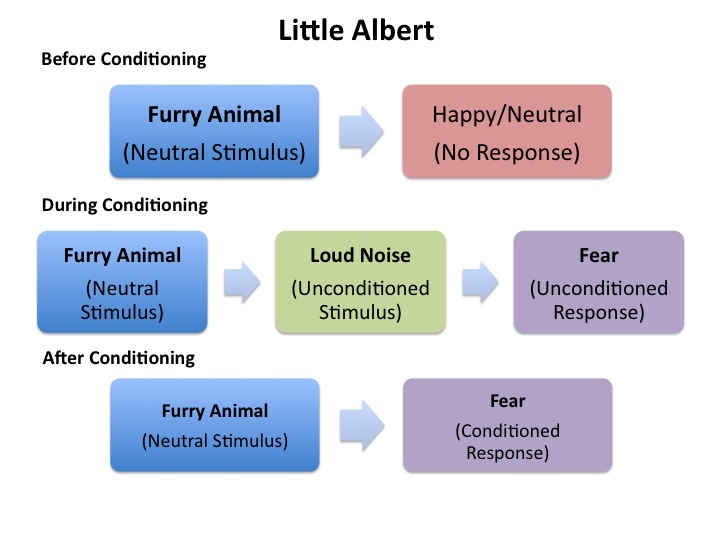 A very popular psychology example of classical conditioning with young children is the “Little Albert” example. 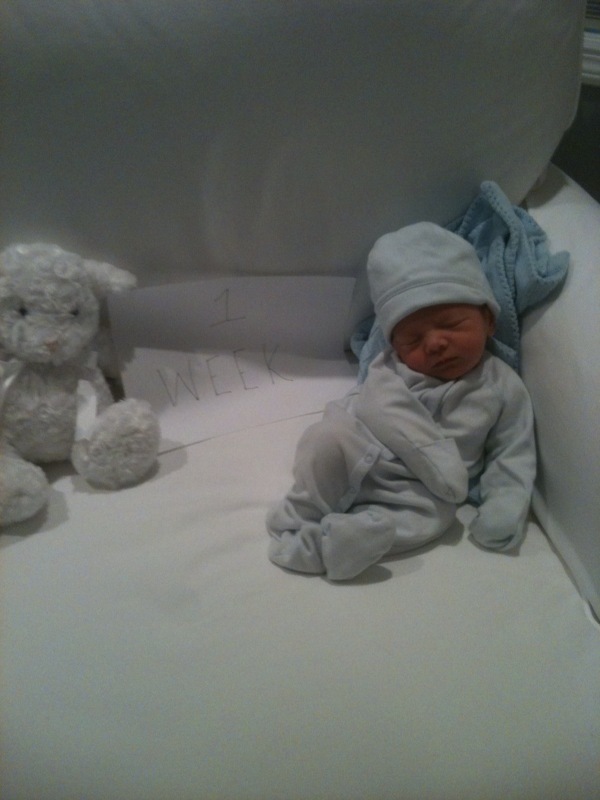 Little Albert was an 11-month-0ld boy who loved all furry animals (including rats). Little Albert participated in a research study in which every time he played with a furry rat (it was harmless) a loud noise was made in the laboratory which startled him. Soon, even when the noise did not go off, he was afraid to play with the furry rat. His fear extended to other furry animals including rabbits! 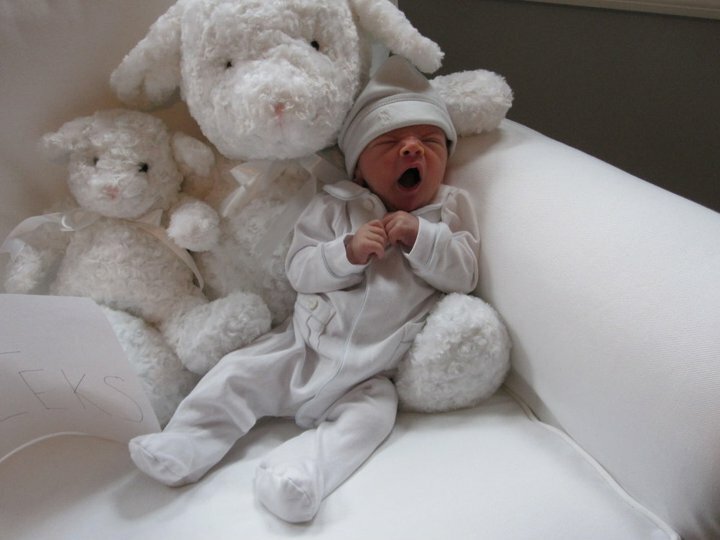 In this example, Little Albert was conditioned to fear furry rats.